The Lumix DMC-ZS25 looks almost identical to its brother the DMC-ZS30, with two main differences between them; the ZS25 offers a 16.1-megapixel HS MOS image sensor versus the ZS30's 18.1-megapixel sensor, and the ZS25 lacks built-in Wi-Fi connectivity. Other than than, these cameras share the same specifications; the ZS25 will just come in at a slightly lower MSRP. Although it looses a couple features when compared to the ZS30, the ZS25 is till quite appealing; and not just because of the lower price tag. It boasts the same powerful 20x Leica optical zoom lens, Power O.I.S. system with Panasonic's new 5 axis Hybrid O.I.S.+ correction, AVCHD full 1080 (60p) HD video recording, a 3.0-inch touch screen LCD, 10fps burst shooting, and a plethora of creative exposure modes and retouch features. All of which are packed into a compact shell. 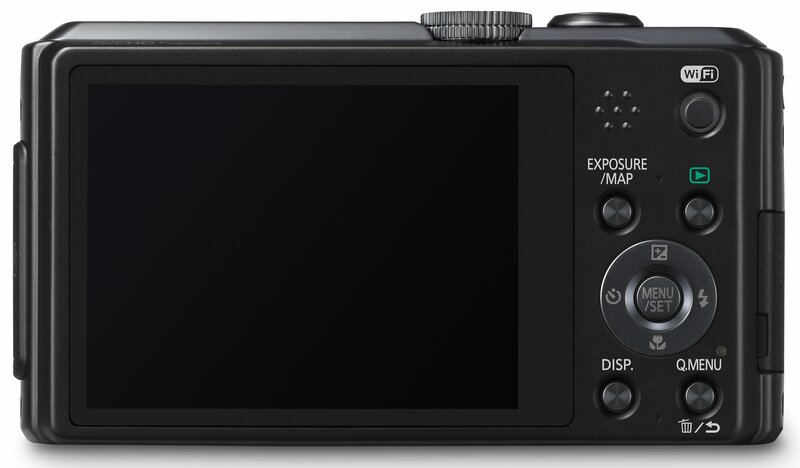 Various exposure options, including Intelligent Auto, Program AE, Aperture priority, Shutter priority, full Manual, etc. 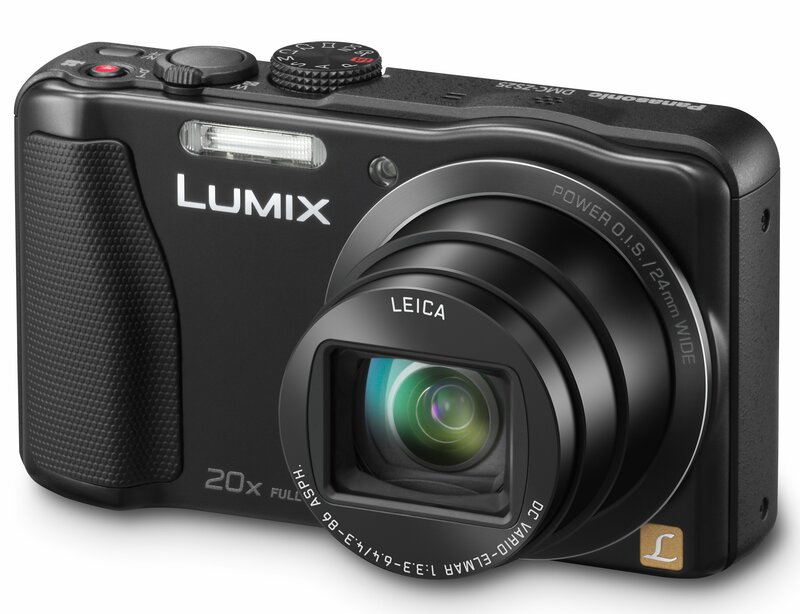 The Lumix ZS25 will come in Black or Silver, and should start shipping at the end of March, 2013. Pricing is to be announced at a later date.